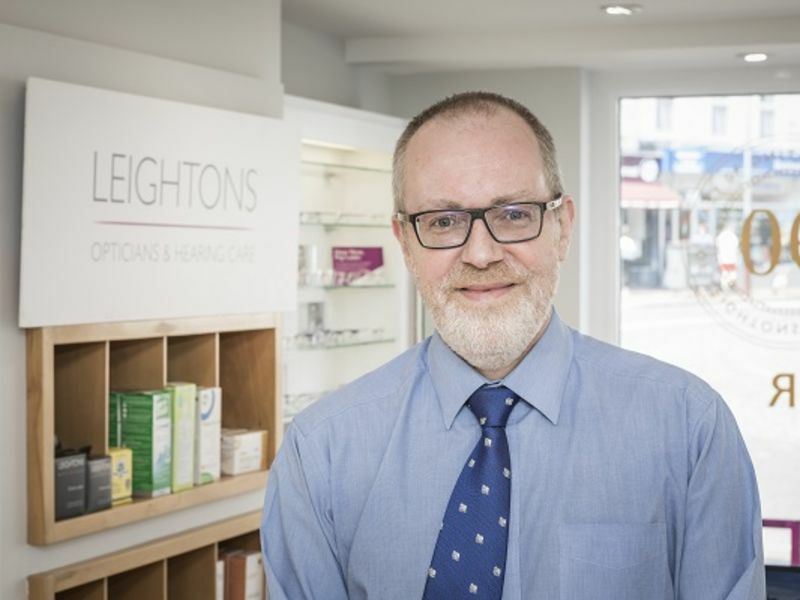 Duncan has recently joined Leightons but comes with over 30 years’ experience in the Optical business. Duncan started back in the late 1980s, working in central London as a mobile Dispensing Optician, before becoming a franchisee with 3 branches in the South London area. Duncan interests include travel, golf, reading and current affairs.